Now shipping select demo bikes! 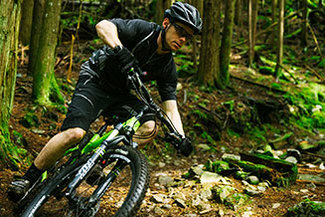 Shred our local trails with bikes fit for the terrain. Suspension where you need it most. Ride world class roads with our "dream" bikes that will make you drool. The perfect options to explore town in a way you haven't before. 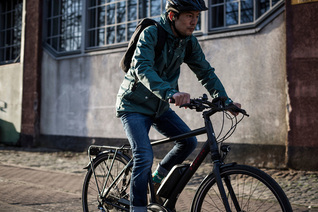 Electric-assist bikes allow you to explore with ease.